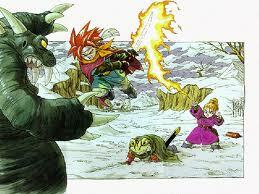 Welcome to another room of the Castle- a place where fantasy worlds collide– my new page of Chrono Trigger! The ultimate ChronoCastle Page of BookwormCastle– just a mini dedication page for the game and place for fans to connect and discuss what they love! 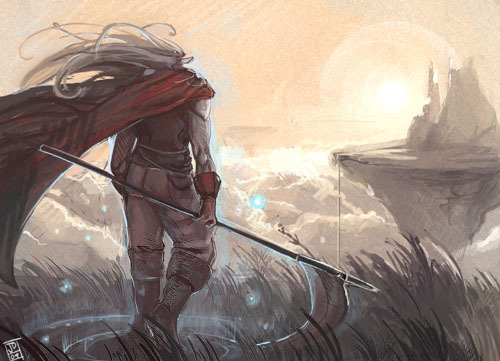 Chrono Trigger is a RPG (role-playing) video game that I played when I was younger and completely fell in love with this world of time travel that had loveable characters with magical powers, humor, emotions and an amazing story line. Before this, I was not a huge video game player, so I can definitely recommend this game even if you have are not a big gamer or anything. 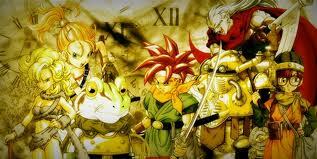 Anyone who loves adventure and escaping to a breath-taking world of fantasy will love Chrono Trigger. And of course the multiple endings are an added bonus so that the game never ends! You’re wasting your time. Alfador only likes me. the world is to be destroyed, so be it! This weapon represents considerable power…Your actions may either save or destroy life. 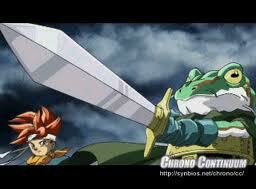 Wield your sword with full knowledge of the consequences! Lower thine guard and thou’rt allowing the enemy in. I…it’s that stupid frog! Kissed any princesses lately? He’s history…play with fire and you get burned. Just as you touch the energy of every life form you meet, so, too, will their energy strengthen you. Fail to live up to your potential, and you will never win. Please comment below about how you got into the game. Have you gotten the new version on Nintendo DS? 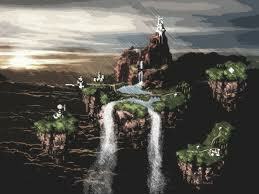 Have you played Chrono Cross? How about Radical Dreamers? What time is your favorite to travel to? Do you have a favorite ending? Which ending was the most challenging for you? And what do you love most about the game? Please feel free to share and discuss the game and characters here, but please be careful not to post blatant spoilers in case anyone is inspired to play the game for the first time! And please visit again, sign up for email updates on the top right of the page to get the latest! 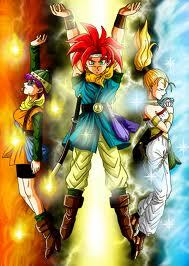 Check out this Great Reference for all things Chrono Trigger! 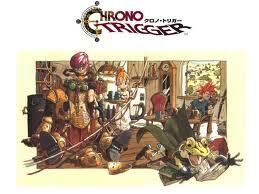 Click on the picture of the game below to see the Amazon page for the Chrono Trigger game on DS. Your HP and MP is restored. Thank you for this kind (and health restoring!) comment- that just totally made my day and night and put the biggest smile on my face LOL. You are awesome! So tell me what you love about CT? Fave character/time period?